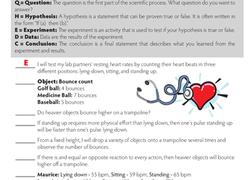 "Sort Out the Scientific Method"
Dr. McSquare needs help sorting out his lab reports. 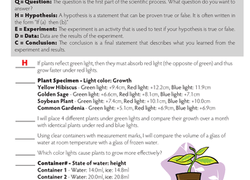 Can your child read each item, then label it with the correct scientific method step? 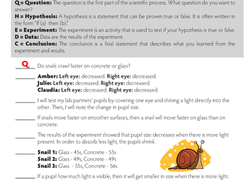 Hypothesis, observation, data...with so many terms, learning the scientific method can be tricky. Learn the steps by helping Dr. McSquare sort out his reports. Dr. McSquare is here to help kids learn the scientific method. His reports are all in disarray--can your child sort label each part with the correct step?